Will you be panic or frustrated when photos or videos gets deleted or formatted from SD card of your cell phone or digital camera? Actually, there is no need to so that. 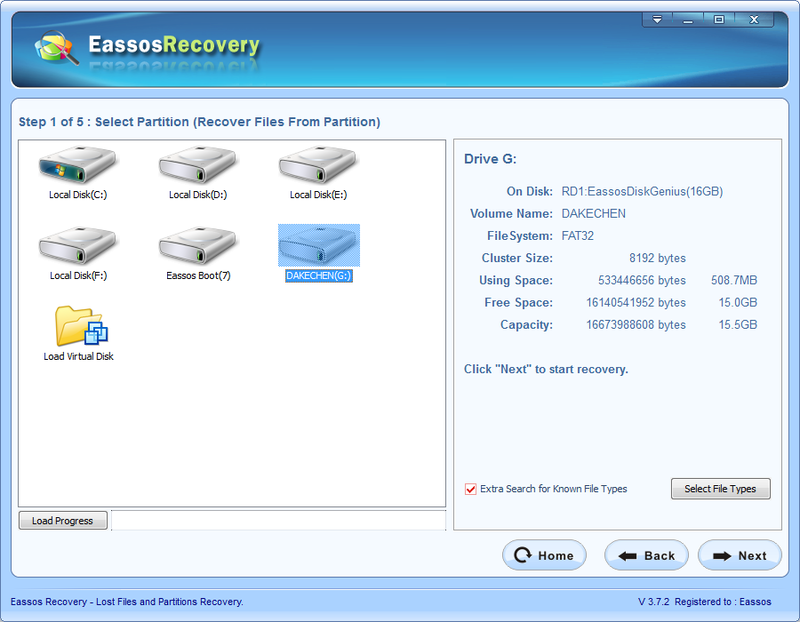 With a powerful recovery program, you can recover lost files and folders from formatted or damaged SD card with ease. What you need to do is trying to keep the SD card well and stopping taking new pictures or recording videos. 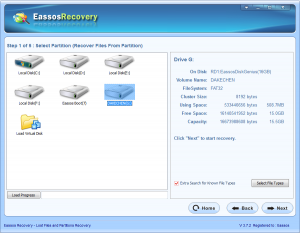 With effective SD card recovery software – Eassos Recovery, all users, either experts or green hands are able to retrieve lost data. Why do you lose your valuable photos from SD cards? There are a couple of reasons that may lead to loss of photos from SD card. Sometimes, files get lost just due to users mistakes, such as unintentional deletion or formatting. Virus or malware may attack or damage data or SD card itself and then SD card turns inaccessible. Therefore, data loss can happen at any time and it is unavoidable to some extent. And leaning steps of retrieving lost photos from SD card is necessary to modern people. 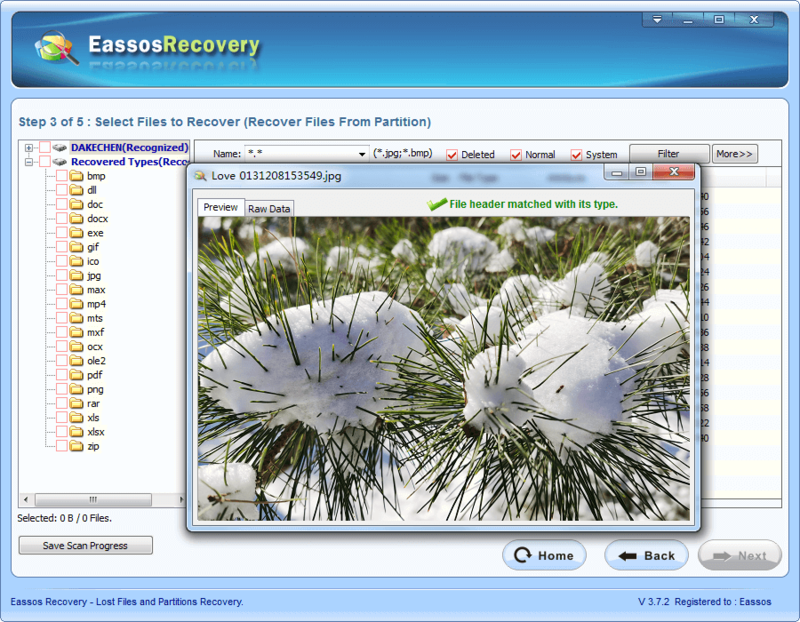 Eassos Recovery is safe and efficient application to restore all missing, deleted, formatted, corrupted, damaged digital pictures, videos, documents, etc. from various media including SD card (secure digital card), TF card, memory stick, pen drive, Compact flash, Micro drive, Smart media, cell phone, hard drive, USB flash drive, SSD, virtual disk, and more. You will find many programs that claiming to be qualified SD card recovery software, and you need to be prudent and precise when selecting from so many program to your operating system and SD card. 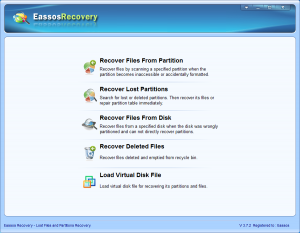 Eassos Recovery is one of the trusted, secure and powerful programs, which is widely received and recommended by common and professional users all around the globe. It is a well featured program for the recovery of photos on any Windows computers. It searches for files with its advanced algorithms which scan all sectors on SD card thoroughly and then locate lost photos with their original names and file structures. 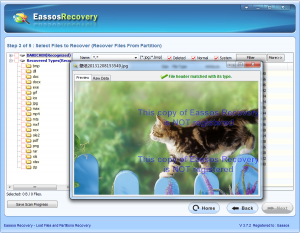 Eassos Recovery enables users to check whether file is recoverable via file preview function. What users need to do is connecting SD card to computer via card reader before starting file scanning. 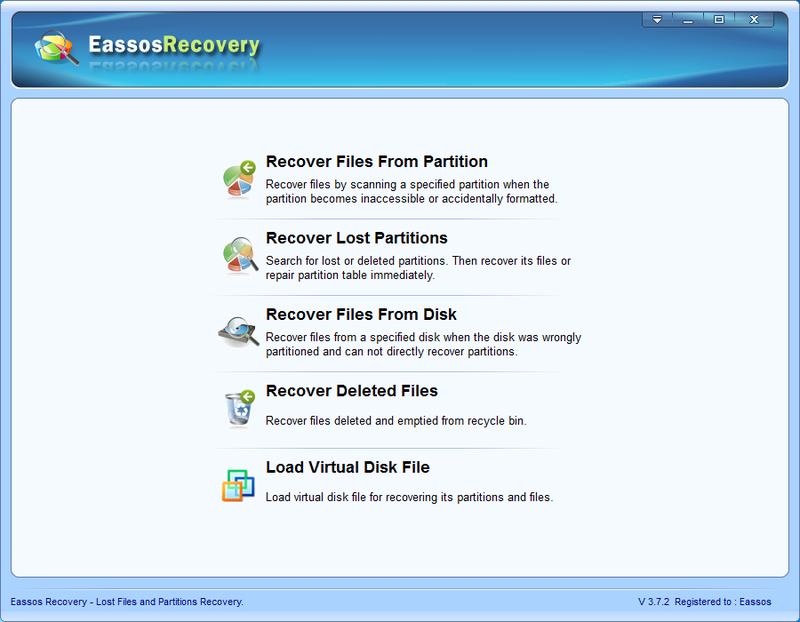 After downloading Eassos Recovery, install and launch it on your computer. Then connect the SD card to computer. 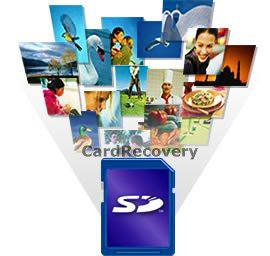 Then the following three steps will help you complete SD card recovery. Step 3. After file scanning is done, users can preview all listed recoverable files one by one, and then select those they want to recover. Then click “Next” button to get then retrieved. Note that recovered files mustn’t be stored the SD card which is being recovered. This entry was posted in Data Recovery and tagged recover data from formatted SD card, recover formatted sd card, SD card recovery free by EASSOS. Bookmark the permalink.